Pritchette Physical Therapy has the pleasure of working with many businesses to help provide our patients and clients with expert resources. Here is a list of some of our preferred providers in their respective fields. We are proud providers of Advocare products in our Sports Performance and Training programming. Contact us at 480-785-5415 to find out more information about how Advocare can help you meet your training goals. Craig Renshaw, PGA Golf Professional was nominated New England Section Teacher of the Year and a PGA Head Teaching Professional. The last 18 years of teaching have provided Craig with a great deal of knowledge and expertise. Watching and learning from many Top 100 Teachers such as Hank Haney, Butch Harmon, Jim McLean, Michael Hebron and Dave Pelz, Craig brings a unique and open minded view to coaching. Teaching over 1000 lessons every year, Craig continues to coach his students to a better game and more enjoyment using the Trackman golf radar and Titleist custom fitting equipment to bring students the ultimate custom fitting and learning solutions. Craig is the Lead Coach at Legacy Golf Performance Center. He has been displayed on Golf Channel Academy’s Coach of the Week. Learn more about Craig by visiting his website Craig Renshaw Golf Academy. Alex Fisher, PGA Golf Professional has been rated as a Golf Digest Top 40 Instructor Under 40. This distinction is fostered from his approach, “For the last 25 years I have been blessed to play this great game. During that time I have been very fortunate to pass on my knowledge of the game through teaching and coaching. Golf is unlike any other sport. There are many different swing theories and concepts out there but which one is the best? To be honest they all have valid attributes but not everybody is able to execute them. I want to pass on my knowledge of the golf swing as I understand it. There is no one way to play this game! 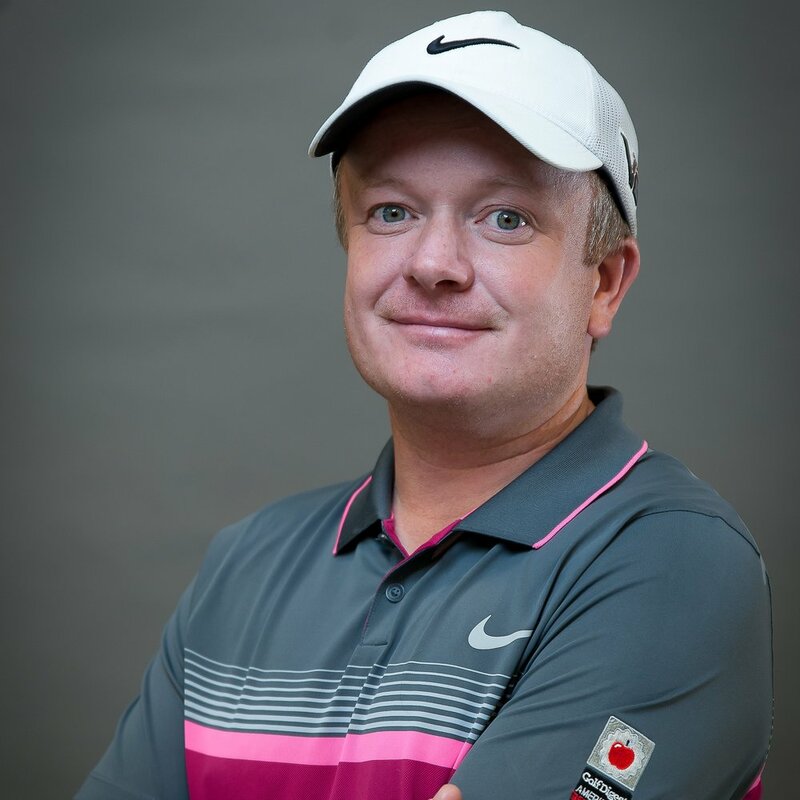 As an instructor, it is my objective to simplify the game of golf and make it more fun.” Learn more about Alex by visiting his website at AlexFisherPGA.com. Arlene Flynn comes to you, originally from Canada, with over 25 years of playing and teaching experience. She is certified LPGA Class A Member Golf Professional working with Ahwatukee Country Club. Arlene brings her skills and experience to teach to all skill levels from the new golfer, to the collegiate level and onward to the advanced player. Arlene’s primary focus has been women’s golf and growing that segment of the industry. Bringing women into the game of golf has been her focus and passion for many years. Arlene is the founder and operator of “LEGS”, (Ladies Executive Golf Schools). This school focuses on the business woman and propelling her through the “grass ceiling” and onto the golf course. Golf is a great business and networking tool and this school allows women to gain the confidence to stride onto the first tee! !